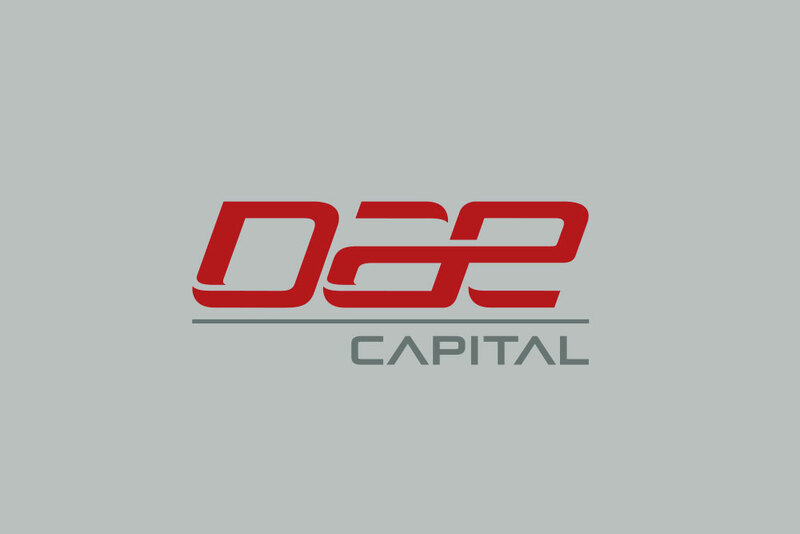 In August, DAE Capital, the leasing division of Dubai Aerospace Enterprise, muscled into the first rank of international aircraft leasing companies when it acquired AWAS from private equity firm Terra Firma Capital Partners and the Canadian Pension Plan Investment Board for an undisclosed sum. As a result, DAE has doubled its owned, managed and committed fleet to just under 400 aircraft with a value of around $14 billion. The Ishka view is that DAE’s scale will provide the company with a better market position and the opportunity to price deals more competitively.